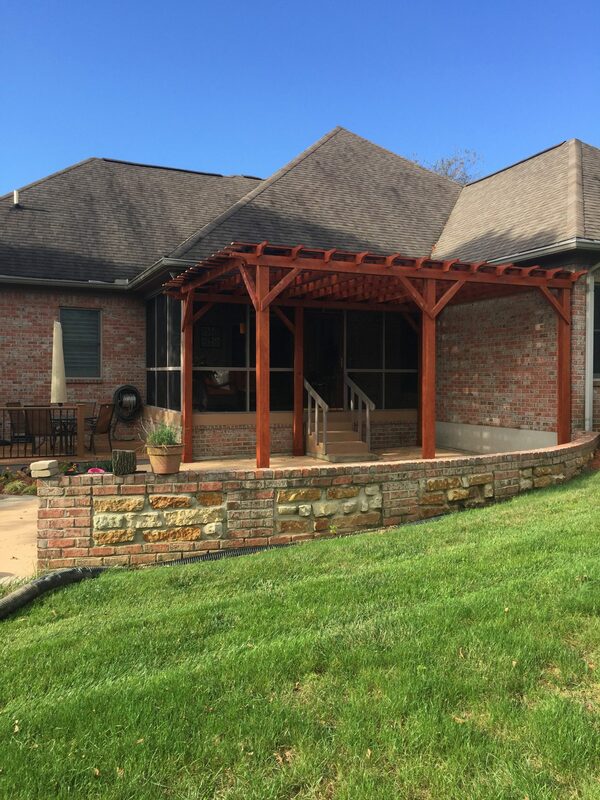 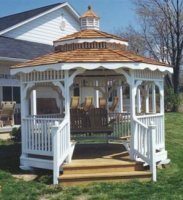 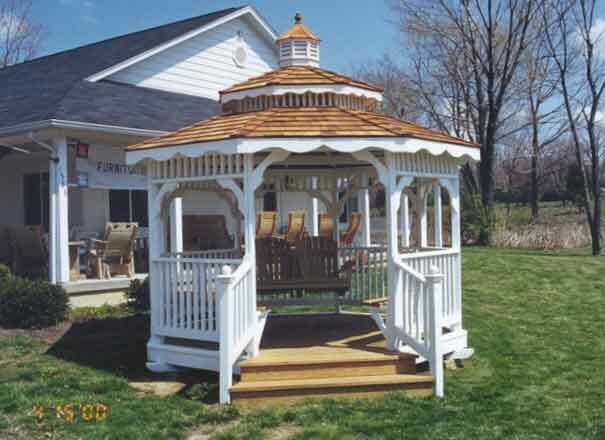 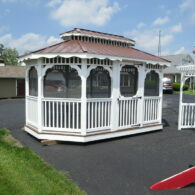 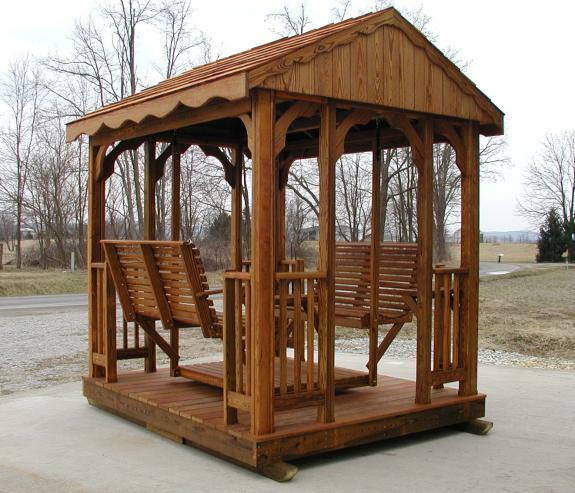 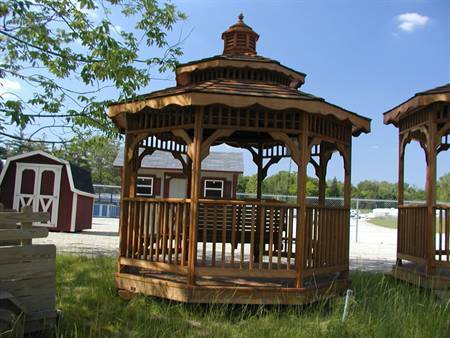 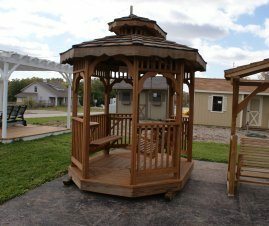 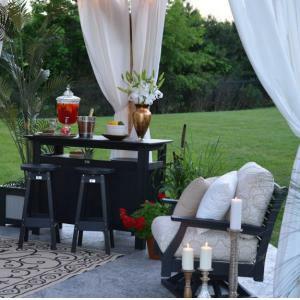 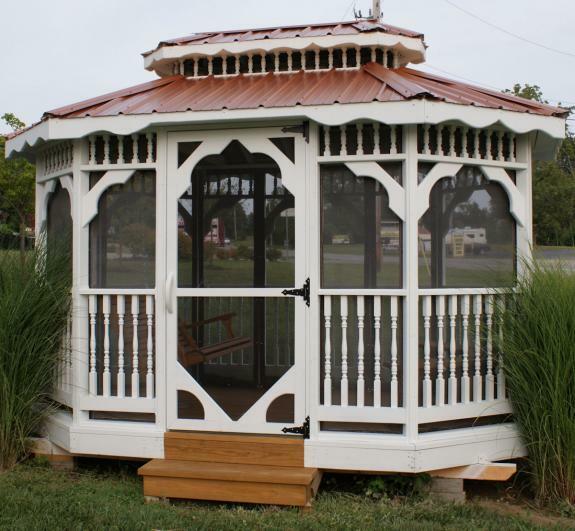 Gazebo’s up to 12′ wide are built and delivered as a unit. 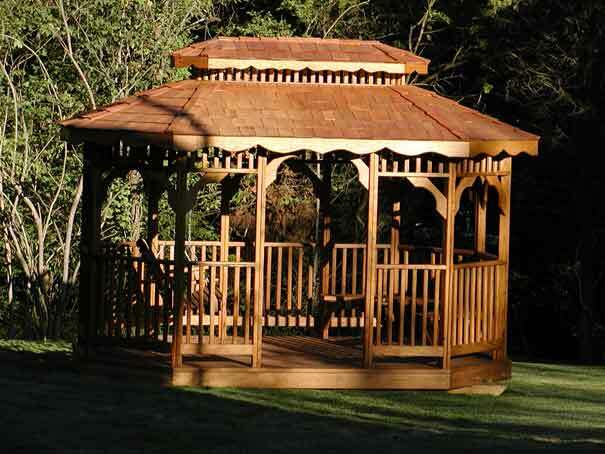 On site construction is available for an extra fee. 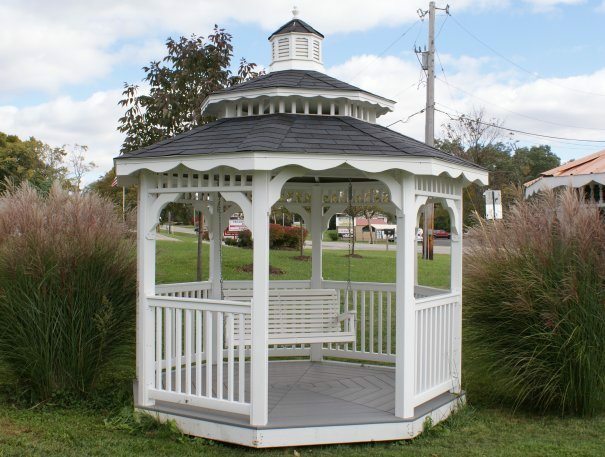 We do a surprising number of custom gazebos. 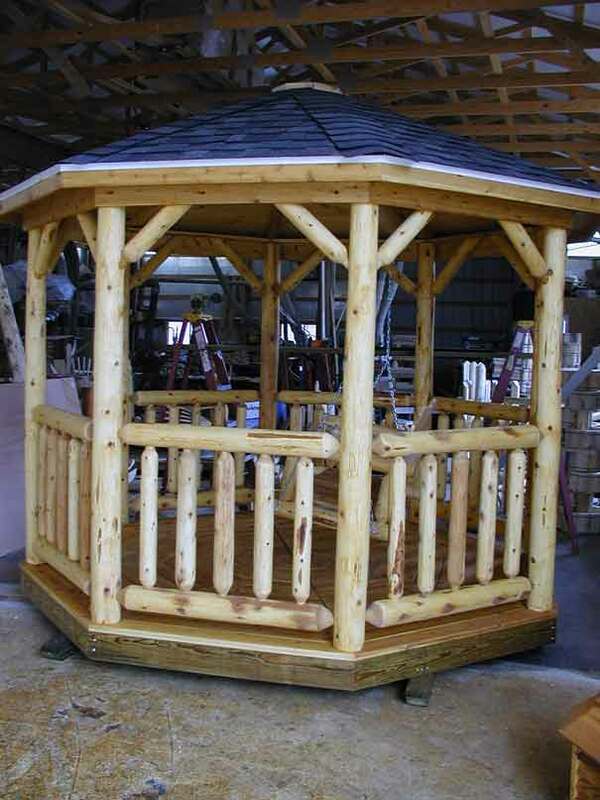 We can also construct them in difficult locations! 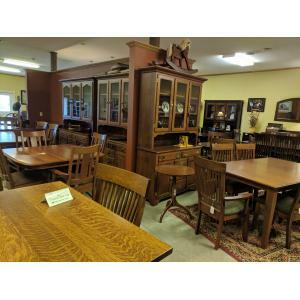 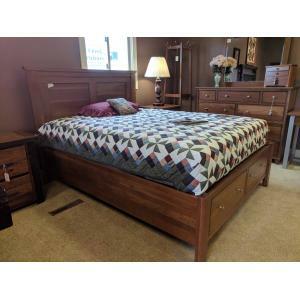 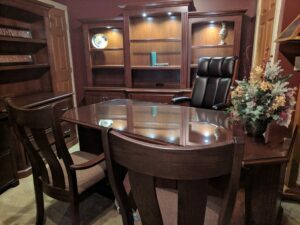 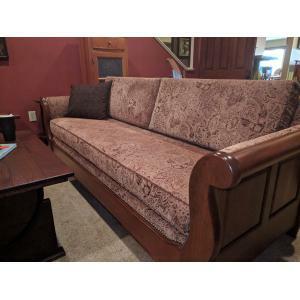 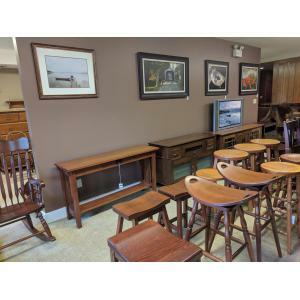 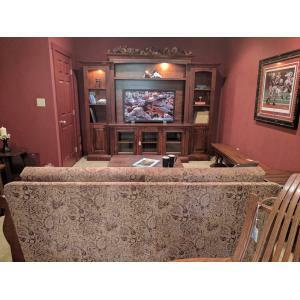 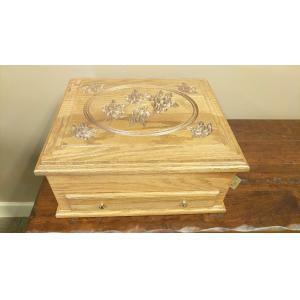 Come visit our store to see the quality and styles first hand.